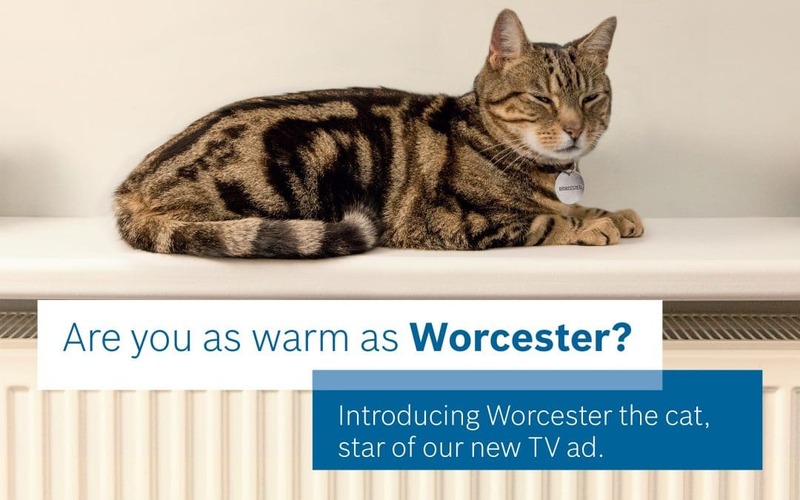 Earlier this year, leading boiler manufacturer, Worcester Bosch, took to our screens to spread warmth to millions of homeowners across the UK with the launch of its new TV, radio and digital advertising campaign – all fronted by a new furry star, ‘Worcester the Cat’. The story follows Worcester taking control of the heating to ensure he and his friends can relax and play in comfort. Simply by using the new Bosch Easy Smart control, he knows he can keep his home just how he likes it as it works perfectly with the family’s Worcester boiler to efficiently maintain the right temperature. Following an investment of over £2 million, the new Worcester advert was shown across ITV, Sky and Channel 4, and reached more than 16 million homes across the UK. Wide ranging and engaging Facebook and Twitter activity will show even more of Worcester’s cheeky antics.